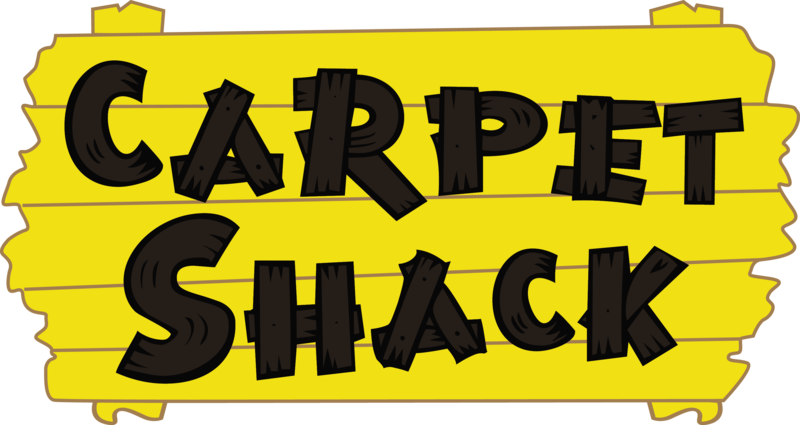 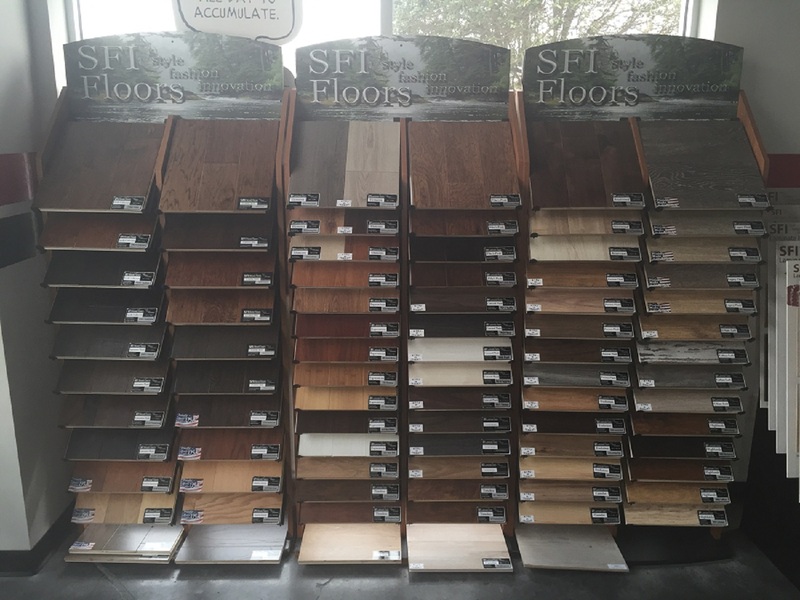 Here at Carpet Shack we have a variety of flooring options from our SFI Brand. 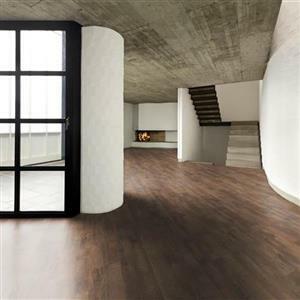 With SFI flooring products there is a wide selection of styles and colors to choose from. 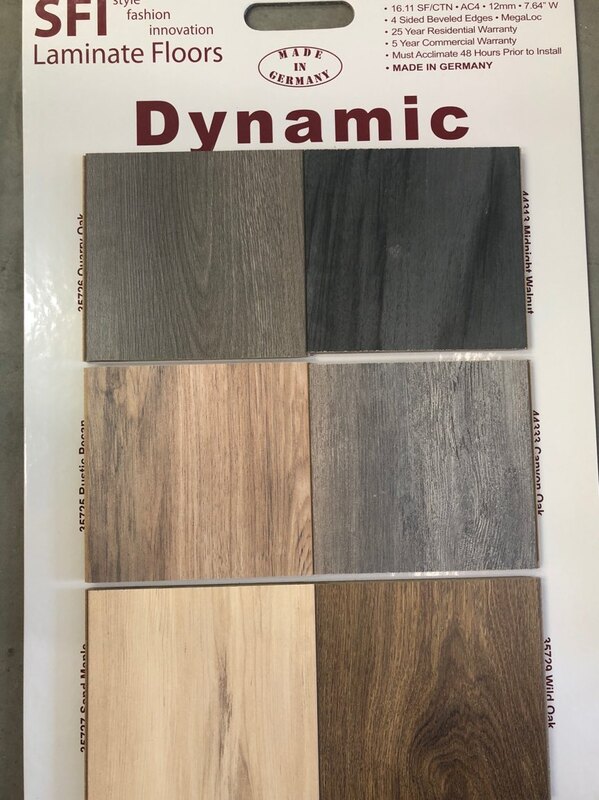 Choose from Carpet, Commercial Carpet & Commercial carpet tiles, engineered hardwood, vinyl plank, and laminate. 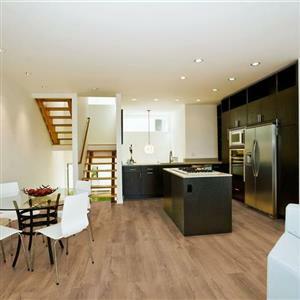 With all these types of flooring, one of them will meet your needs for your residence or commercial property. 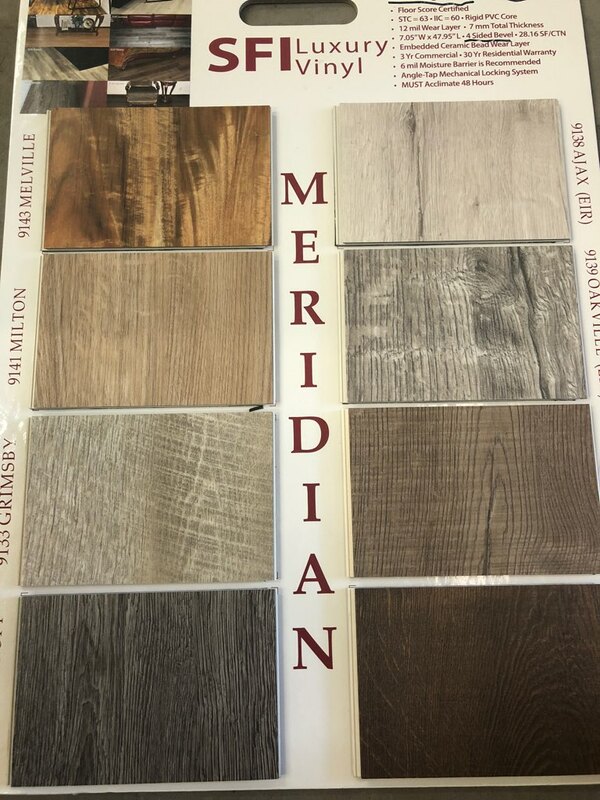 Our professional staff will guide you through the entire process to make sure you are completely satisfied with your purchase. 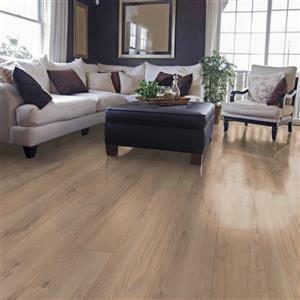 Below are some of our selections of engineered hardwood, laminate and vinyl selections. 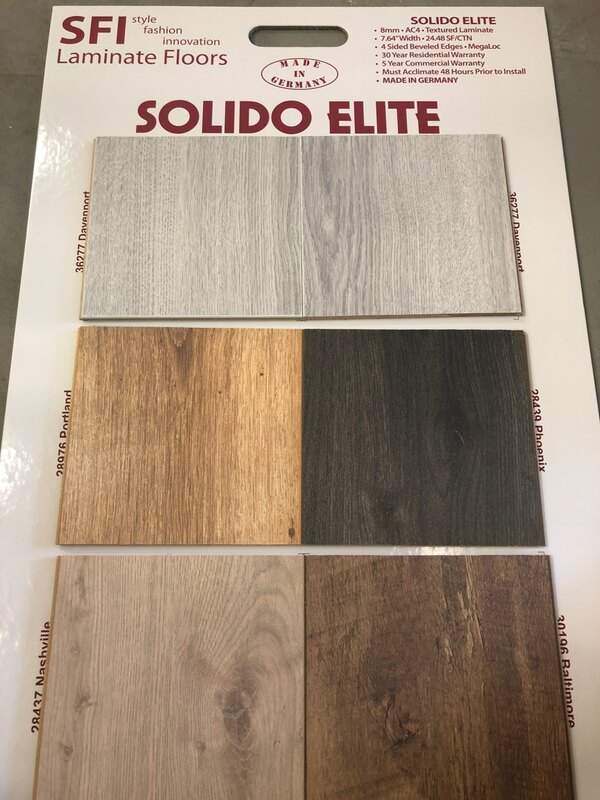 Solido Elite flooring beautifully designed for your home.